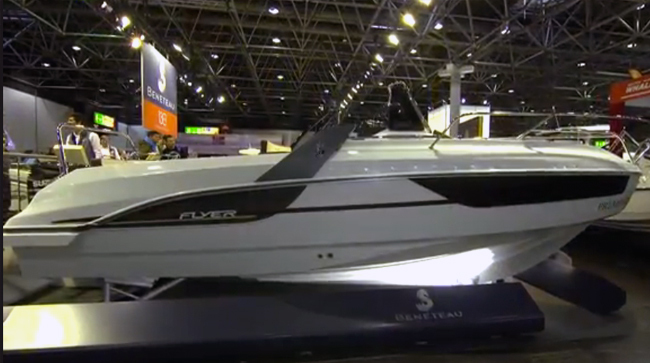 No need to leave American shores to see some of the biggest boats around. These states are superyacht cruising hot spots. Superyacht cruising preferences are pretty predictable. 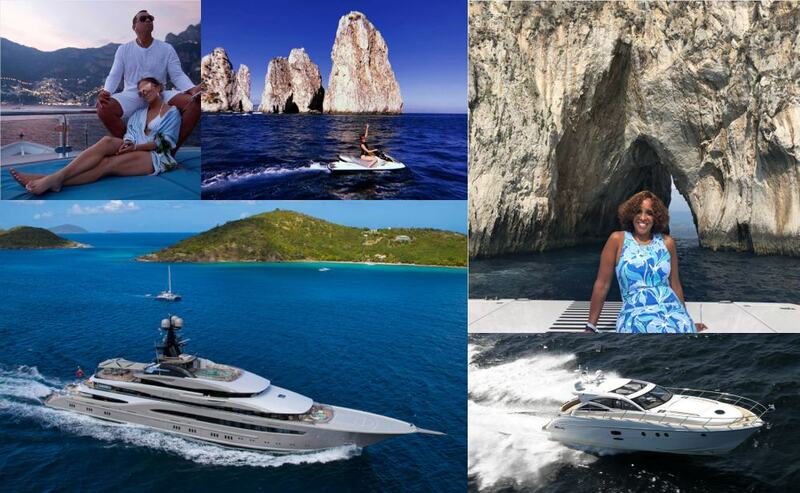 Many yachts hit the Caribbean in the winter, then head to the Mediterranean for the summer. But, not all follow this route. In fact, some Americans stick to American shores. In addition, plenty of non-Americans ply our waters, too. And no wonder. The United States boasts more than 95,400 miles of shoreline, according to the Office for Coastal Management of the National Oceanic and Atmospheric Administration. So, where are you likely to see superyachts in American waters? Florida comes first to mind, especially considering Fort Lauderdale’s well-earned nickname the Yachting Capital of the World. But there are plenty of other places, too. Here’s a look at seven states where you can flex your yacht-spotting muscles. 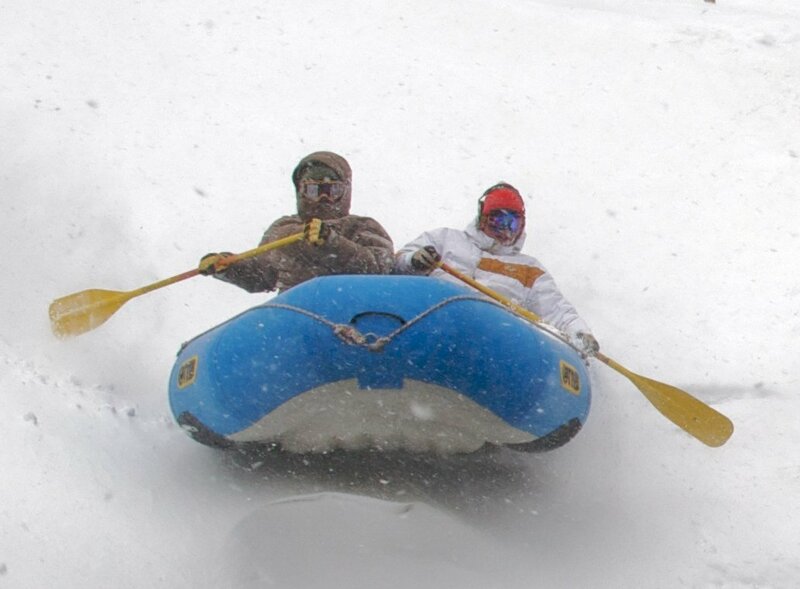 Looking for adventure? 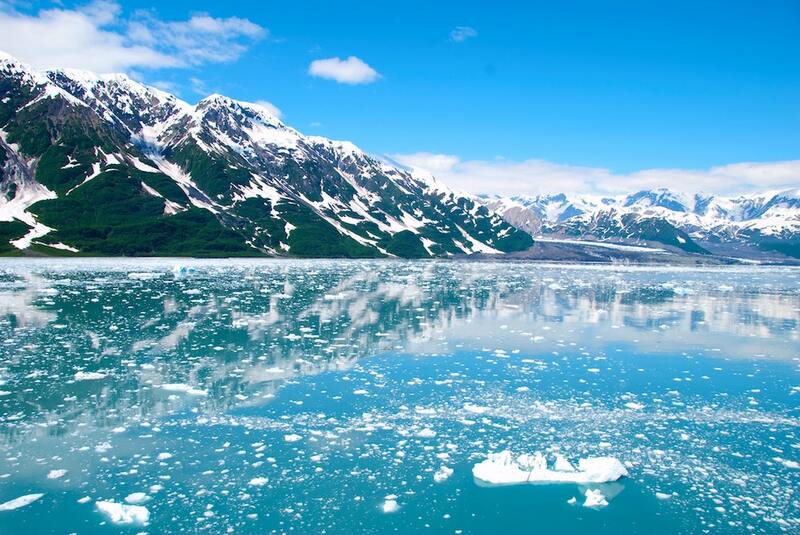 Alaska is the place to go—venture off to Glacier Bay National Park, and you may see the likes of a few charter yachts including Invictus and Serengeti. The natural beauty of Alaska lures yachts summer after summer. Bears, sea lions, whales, bald eagles, and more seem to outnumber the people. Owners and guests can try their hand at fly-fishing, or take helicopter tours over the glaciers. The popular route is through the Inside Passage, where snow-capped mountains and fjords take your breath away. Adventurous souls go for a glacier hike in Glacier Bay National Park. 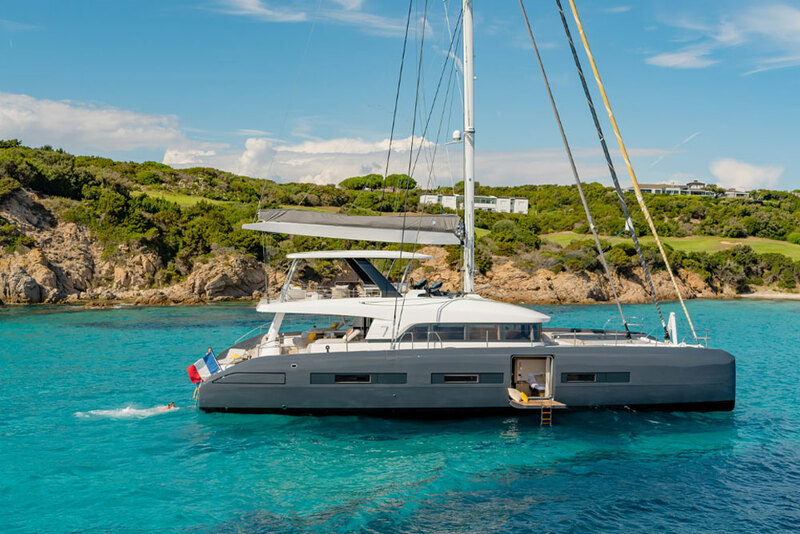 Charter yachts like Invictus and Serengeti have been seen here, as have plentiful private yachts. The laid-back vibe of the Left Coast suits owners and guests seeking places to chill out and relax. Marina del Rey is ideal for superyacht spotting. The massive Attessa IV is there regularly. The speedy Indecent Proposal 4 was in town as of this writing, since she charters throughout Southern California. 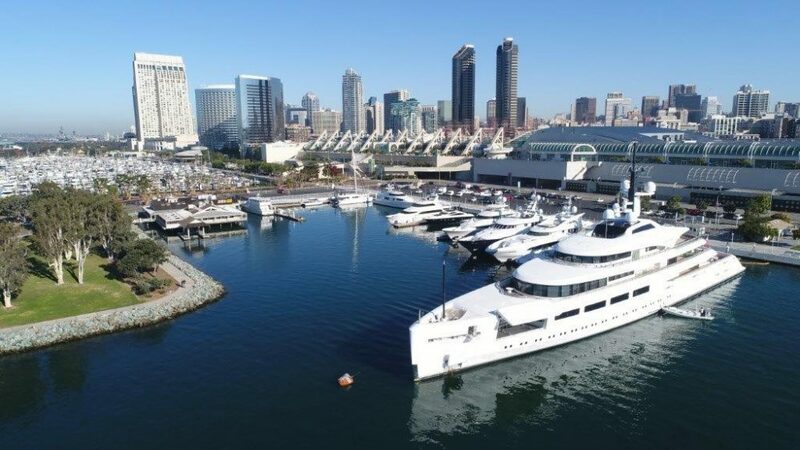 Just down the coast in San Diego, marinas like Fifth Avenue Landing hosted the likes of Azteca II this summer. 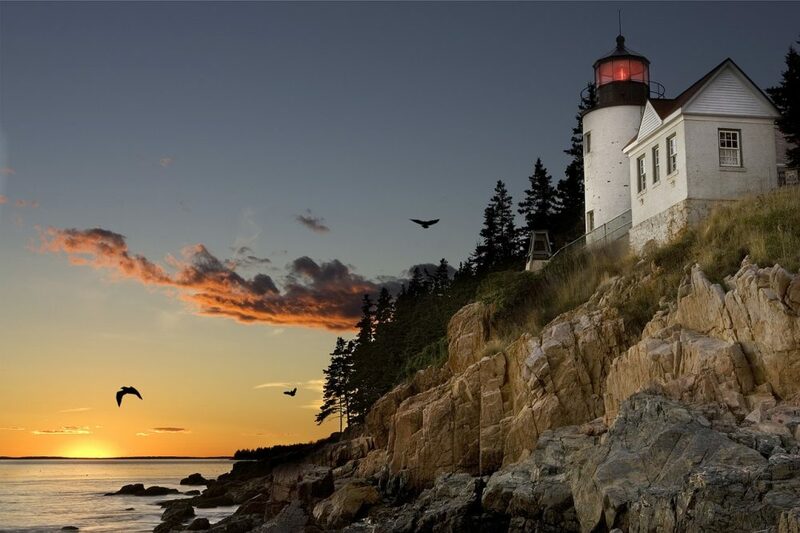 While tourists flock to Maine for lobster, yacht owners and guests seek its shores for their quaint charm and natural ruggedness. Portland gets some big yachts, but most head straight to Camden, for its great shops and restaurants, plus abundant greenery. In July, Carolina came to town, among others. Bar Harbour, where Mt. Desert Island is located, is less traveled but sometimes a draw as well, for that very reason. Time for Us practically had the port all to herself as of this writing. Looking for Privacy? Depending on what kind of privacy you're searching for, at times you can find Tiger Woods' Privacy yacht docked at the Montauk Yacht Club. From New York City to Montauk, mega yachts make good use of New York waters. The Macy’s Fourth of July fireworks have them come out in droves in the city. Other times, it’s either for business or pleasure, or a mix of the two, in the City That Never Sleeps. 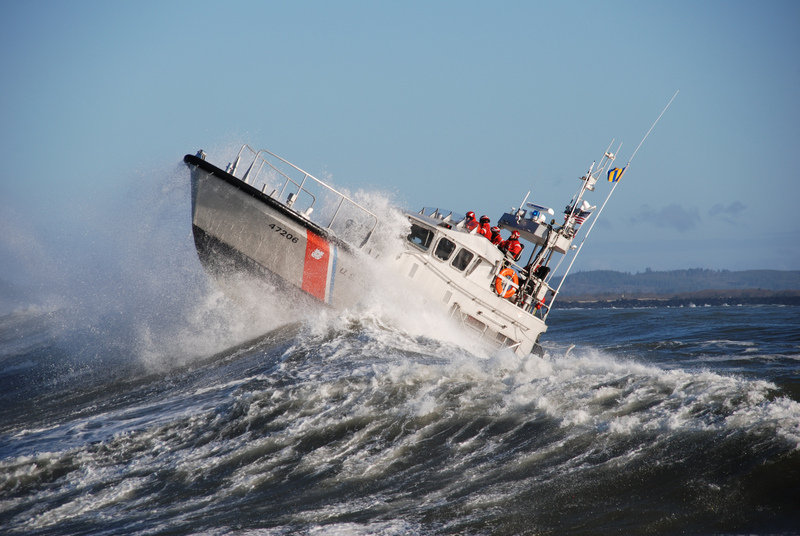 Aviva grabbed headlines when she anchored out in the Hudson this summer. Down by One World Observatory and the World Financial Center, North Cove Marina was chockablock with superyachts like So Nice and Alegria in July. During the U.S. Open earlier in the summer, golfer Tiger Woods docked his yacht, Privacy, at the Montauk Yacht Club. There's more to see than just the Red Sox when you're in Boston. Keep your eyes on the coastline for a trail of mega yachts. Nantucket sees a fair share of superyachts. The above-mentioned Carolina spent time in Nantucket before heading to Maine this season. For many years every July, Nantucket hosted the superyacht regatta the Nantucket Bucket, too (It’s since moved to Rhode Island, renamed the Candy Store Cup). 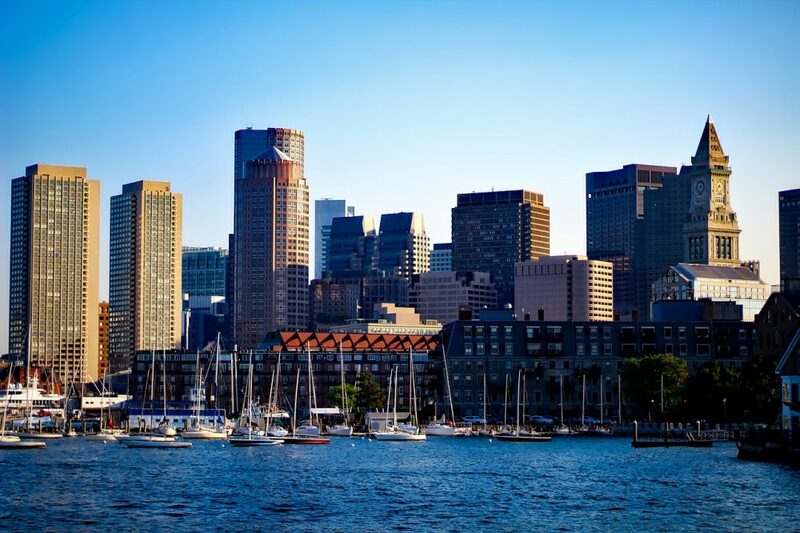 No mention of Massachusetts and yachts is complete without including Boston. The owner of the Boston Red Sox sometimes keeps his big boat, Elysian, in town. 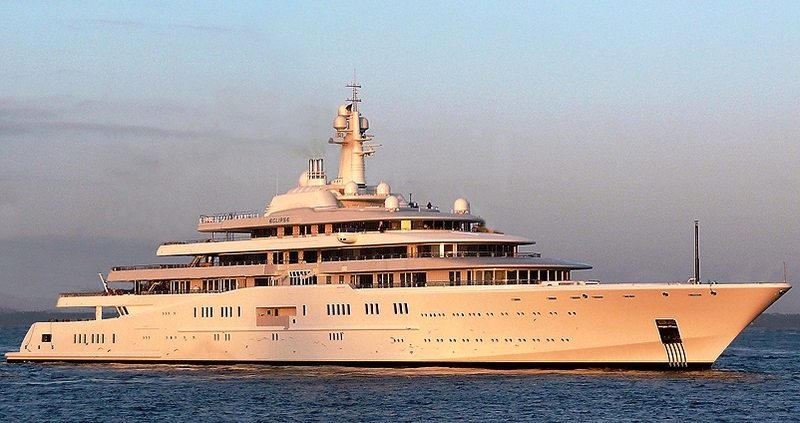 He did the same with his previous superyacht, Iroquois. 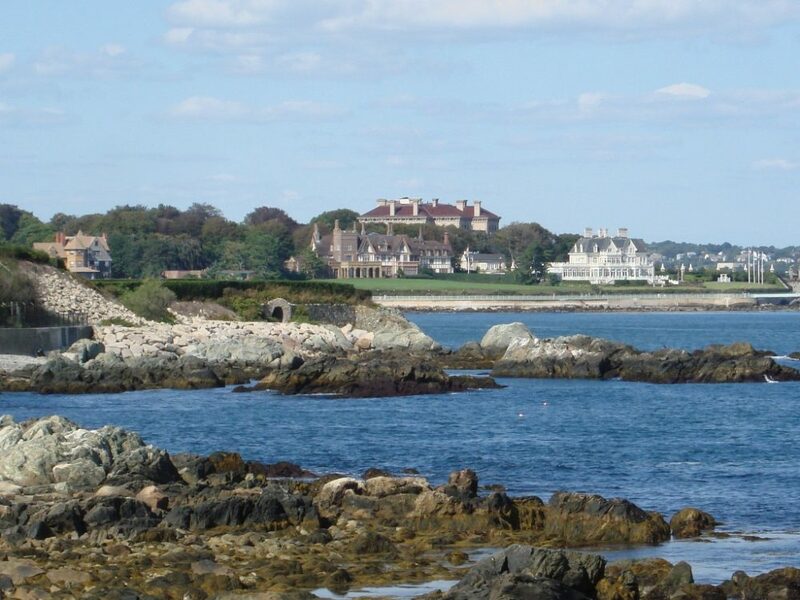 You'd probably never guess, but the state of Rhode Island is "the" place to spot a yacht—particularly in Newport. Newport is “the” place to spot superyachts, with Rasselas, Just Js, Hyperion, Onika, Sheherazade, and many more all there at press time. 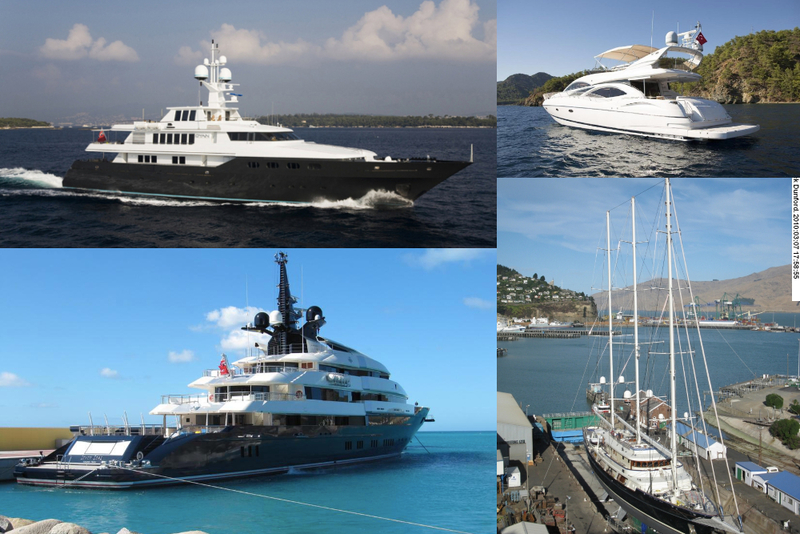 Restaurants, shops, the famed mansions, and a host of superyacht service companies bring the boats in. Less than 20 nautical miles away, tiny Block Island attracts waterborne visitors as well. 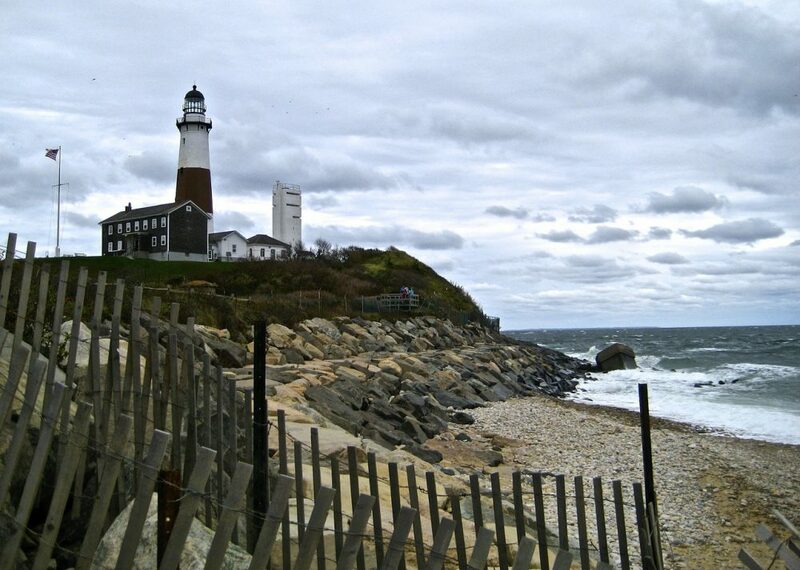 Between its beautiful beaches and events like Block Island Race Week, it’s a great place to be. Seattle is just the first of many stops for superyachts cruising by this city—following this port, they'll journey on to Vancouver and maybe even Alaska. 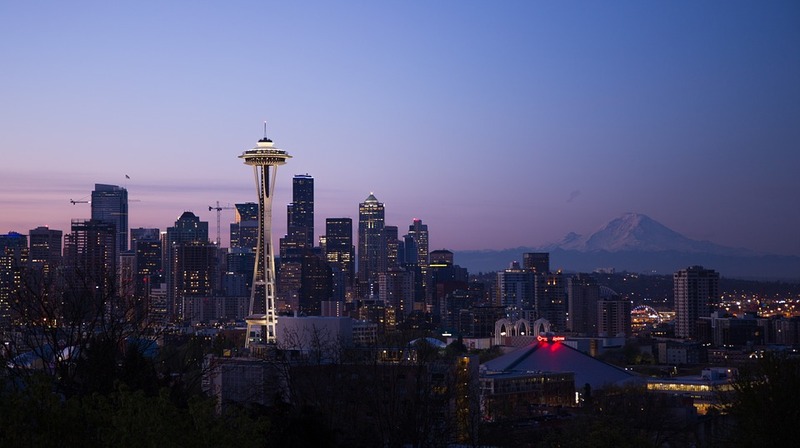 Seattle is superyacht central in Washington State, with several marinas as well as the shipyards of Delta Marine. Visiting yachts often spend a few days in the city en route to or from northern attractions like Vancouver in British Columbia as well as Alaska. Mayan Queen IV, Kogo and Calypso did that several weeks back. Washington State further boasts the San Juan Islands, where the massive Motor Yacht A headed a few years ago when she first visited the state.